Your home is one of your biggest assets. Clean gutters in your Bellevue home can potentially save you thousands of dollars in reversing the structural damage to your property. 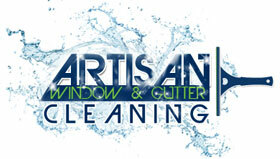 We guarantee our work to be the highest quality in professionalism, quality, and customer satisfaction. We encourage our customers to thoroughly inspect our work before our professionals leave just to be sure that they are fully satisfied with the job. We understand that our customer service is what allows our company to keep growing, and as such, you will be surprised at our attention to detail with every job we carry out when cleaning the gutters in Bellevue. We want you to count on us, year after year. No two homes are the same. We use a wide range of methods to perform gutter cleaning services in Bellevue, tailored to suit each individual property requirement. 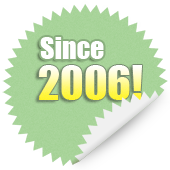 With extensive experience, we promise to provide you with honest, professional, and personalized service while adhering to safety procedures. 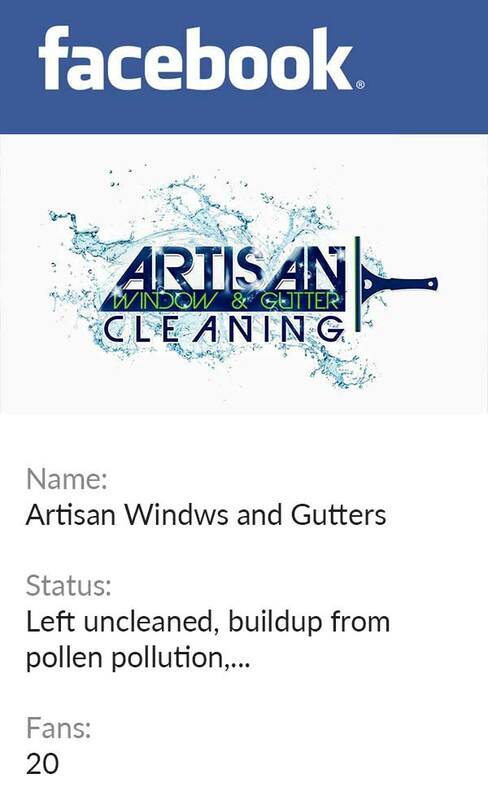 If you would like a free quote for our rain gutter cleaning services in Bellevue, contact Artisan Window & Gutter Cleaning at 206-607-6057. We look forward to serving your needs.